After much wait, Vimeo updated its Android app this week, bringing with it… Chromecast support! The last time we discussed Vimeo and Chromecast together was all the way back in mid 2013, but as Vimeo states, “late is better than never.” You see, Vimeo was one of the first companies to openly embrace the idea of Chromecast, but for some odd reason, it has taken years to actually implement the feature for users. That all changes today. In addition to now having the ability to cast your videos from Video directly to an HDTV, Vimeo details that they have fixed a big list of bugs and crashing issues that plagued the app. Thanks to this update, we may see Vimeo’s app rating in Google Play pick up, but that’s not exactly our primary concern. 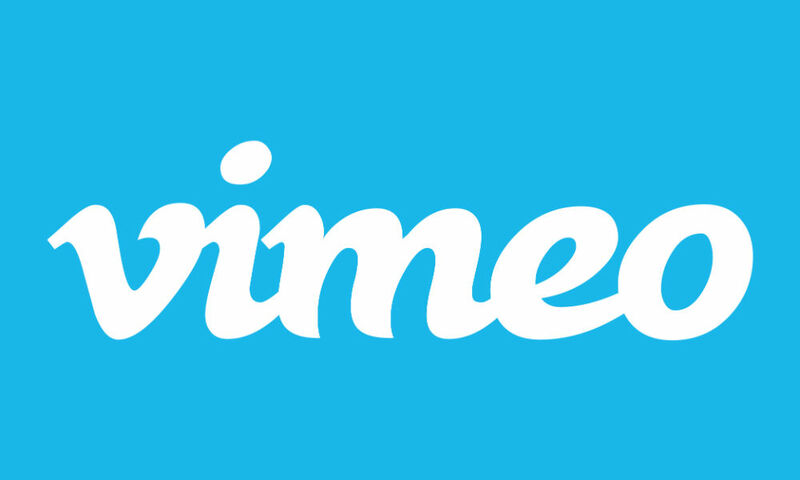 If you use Vimeo, go forth and grab the update and get to casting those videos.